Is a young participant in extreme sports. A surfer under the age of 16. Throughout spring and summer, we offer a choice of two fun packed courses to kickstart the season. Both courses have the same content and aims. All you have to do it pick a date and you can leave the rest to us. The courses are both intensive and fun. 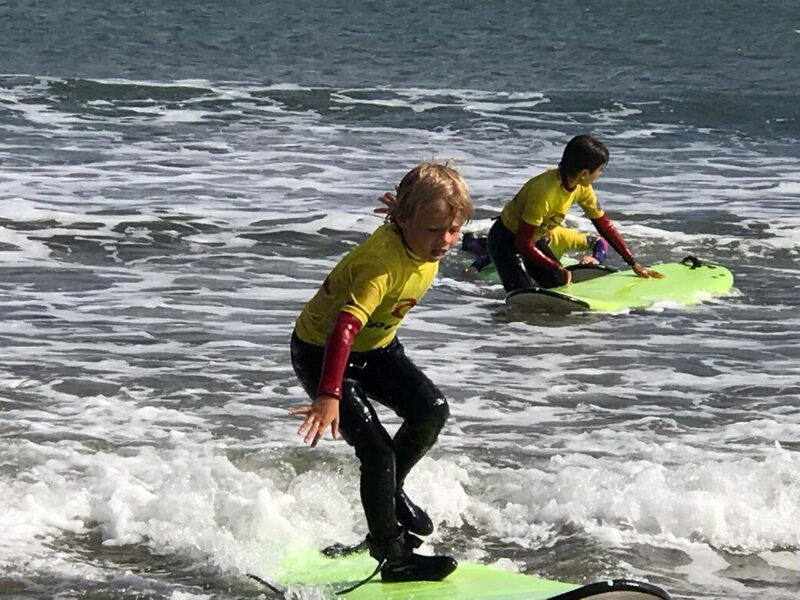 We pride ourselves with the fact that your little nippers will not only have a blast but will also make great progression in their newly acquired surf skills with amazing results over the course of just a few days. Being a surf club, our priority is catching waves but if the sea is calm, we have our Stand up paddle boards (SUP) and our 8 man super SUP, both are great team work activities and help improve fitness and balance ready for when the waves return. If the conditions are in our favour, we round off the week with a coasteering session and BBQ. The perfect way to finish off a great week with their new surf buddies! ‘’Thanks so much for taking such fabulous care of Henry this week at surf club. He has had the most amazing time and thoroughly enjoyed every single minute. Thanks Sam and Tori for inspiring a very little boy and for sharing your passion for surfing! I’m sure you’ve instilled a new passion in our own little surf dude! So. Lets see what all the fuss is about!.. Our friendly and enthusiastic surf coaches are awesome! Period! 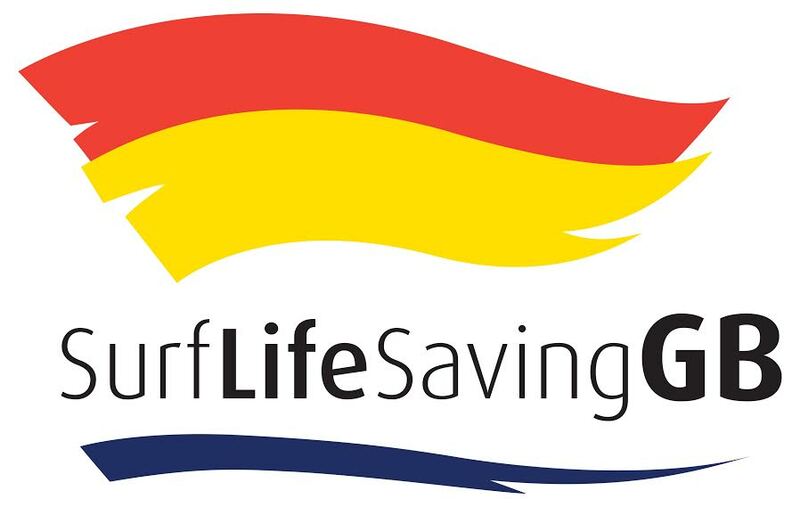 All our coaches are ISA level 1 coaches and qualified beach lifeguards and are all DBS checked. We take great pride in ensuring your future surf stars not only have an excellent time but get the very best out of their 5 days with us. 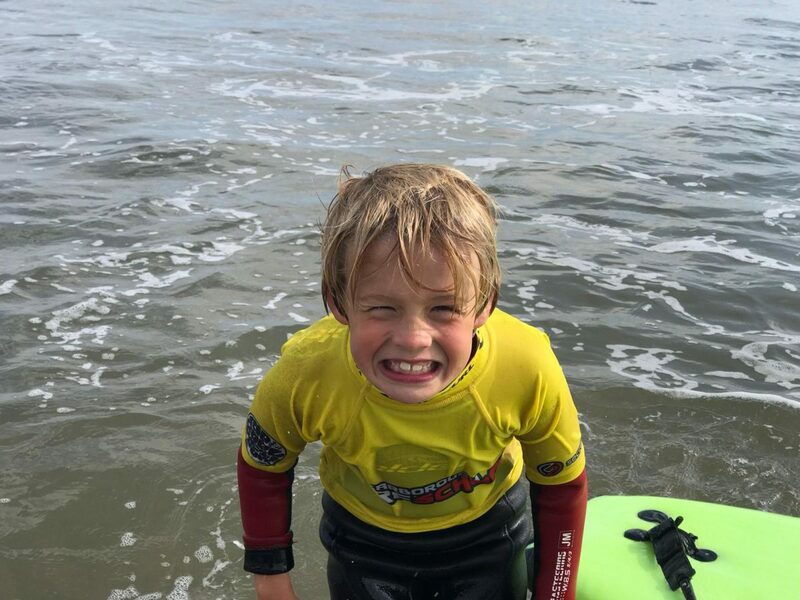 In addition to learning to surf our Grommets will become confident watermen and learn how to keep safe and be vigilant of the rapidly changing conditions and recognise potential dangers in coastal environments. Kids will learn how to be safe and confident in the water. We will give them an understanding and appreciation of the ocean. By regularly practising safe habits in and out of the water. Its incredibly rewarding to see our Groms’ blossom and gain more and more confidence over just a few days. Not only in the water but socially and through teamwork. 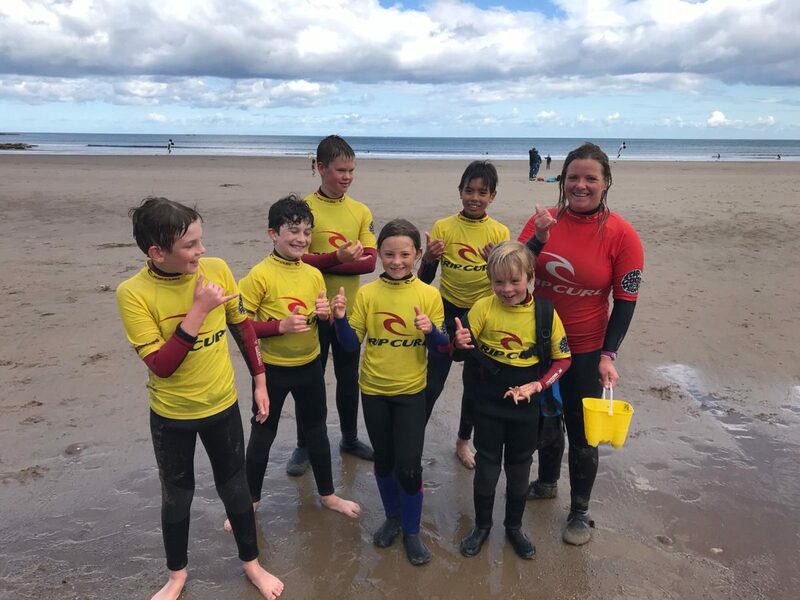 Surfing can do wonders for self-esteem and give a sense of achievement and our Groms’ regularly leave with new friends for life after an intense and fun week alongside their peers. Not only is surfing exhilarating and fun but also excellent exercise. It’s a high energy sport guaranteed to tire out even the those with boundless energy. Over the week they will build on strength, coordination, flexibility and endurance. Surfing and SUP’ing also teaches perseverance, determination and a can-do attitude. Surfing can be challenging but it all pays off when you catch that perfect wave! and celebrate alongside your friends. Having fun is paramount! We incorporate games and a have a playful approach to all our activities. If the conditions allow, we love to have a paddle out on the SUPS to explore the outer reef to discover some of the wildlife and experience the nature of the environment. We are occasionally blessed enough to be greeted by some of the curious local seals. This is always an incredible and memorable experience and we hope to inspire and wow all our kids by unveiling all the wonderful benefits of being an ocean lover. 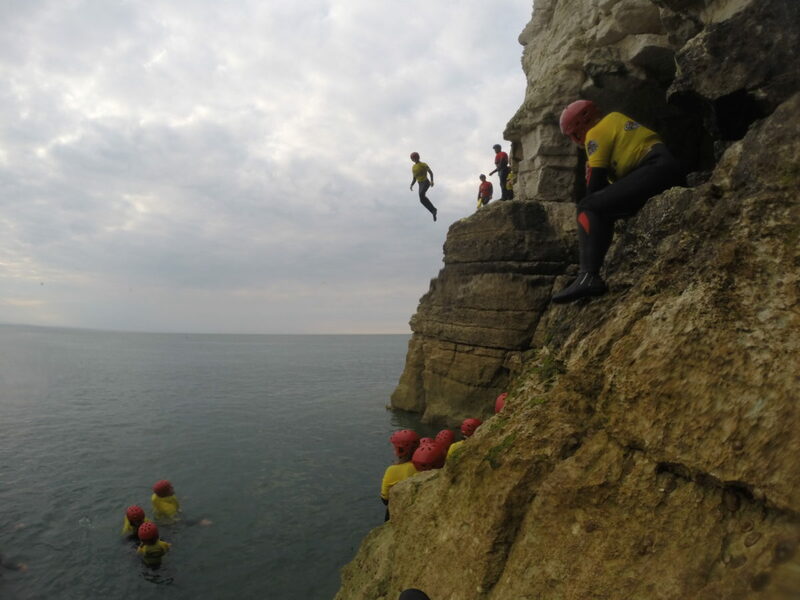 Our final session of coasteering and BBQ ends the course with a bang. 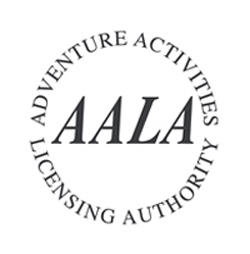 Coasteering suits all abilities and gives the kids a real opportunity to challenge themselves with some climbing, swimming and jumps as well as giving the ultimate experience of exploring the jewels of our coast and discovering nature at its best. Then we finish an action-packed week off, with a friendly BBQ to reflect and laugh about the events of the week. It’s always enjoyable and heart-warming, not only for the kids but their family and our staff too. Kids club is quite frequently the highlight of our summer and we look forward to meeting fresh faces and new potential surfer dudes every year. If you would like to book on to Kids club. 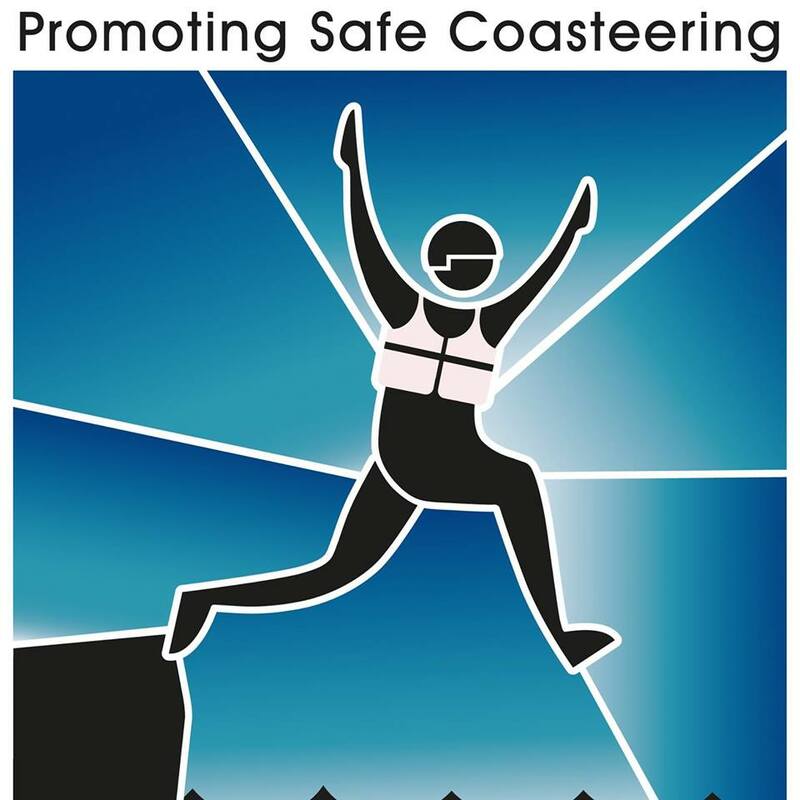 Please call Scarborough Surf School on 01723 585585. To secure a place. All we request is that all children can swim 25 meters. All equipment except swimwear and towels is provided for the week. We look forward to meeting the next little rippers of 2019 soon! Scarborough Surf School on Pumping Surf for Scarborough and the East Coast! Catbets on Pumping Surf for Scarborough and the East Coast!